0. Whole map around Narita airport area. 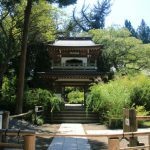 If you are interested in shrines and temples, you can refer to the article below. Narita airport is the biggest international airport in Japan. So many people use there as a transit or layover hub airport. The Narita airport is located at 1.5 hours away from center of Tokyo. If your flight is not enough to come to Tokyo as transit passenger, we recommend to enjoy around Narita airport. There are lots of things to do. We will introduce sightseeing spots as follows. 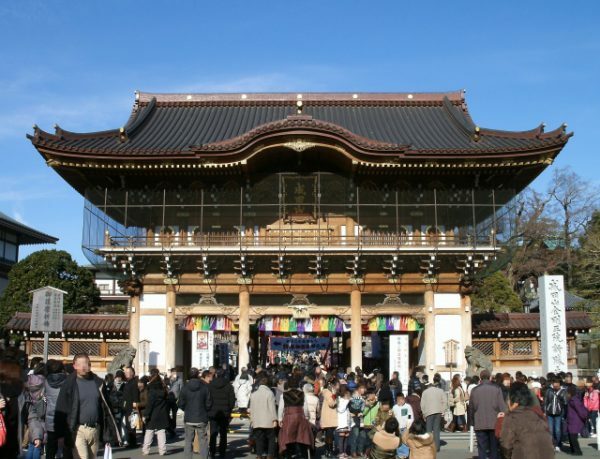 At Narita, there is a big Naritasan Shinshoji temple which has over 1,000 years history. This temple is also famous for new year, about 1 million people visit there. In front of the temple, you could see 800m long road called Omotesando. At the back of the temple, you could explore beautiful Naritasan park. 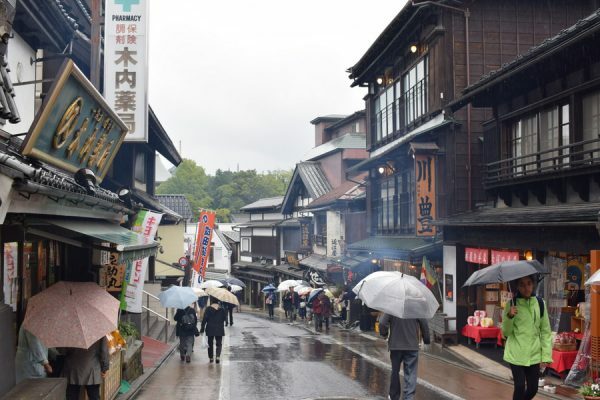 Let’s walk and find Japanese local culture and food! 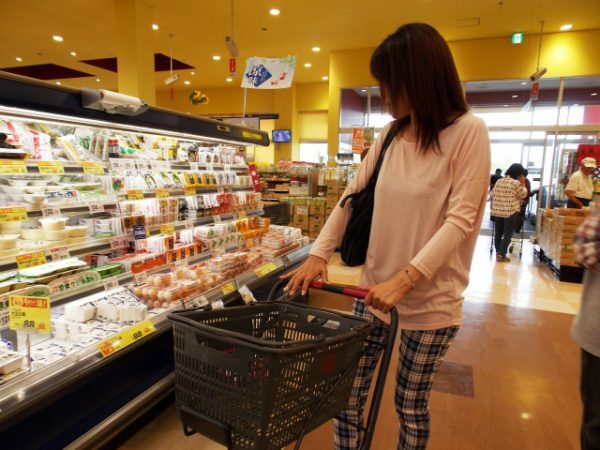 If you arrive at airport at early time, we recommend to visit Narita market. 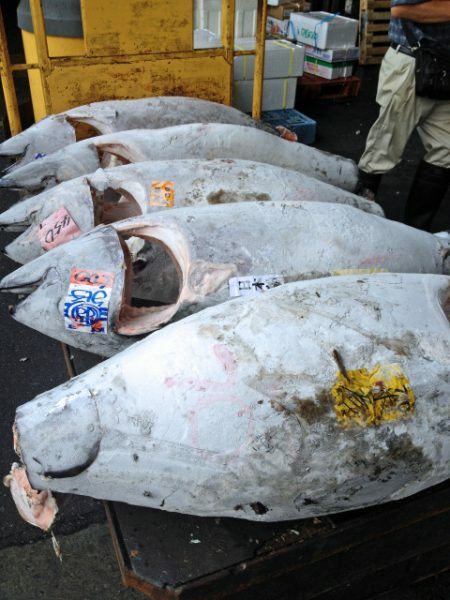 You could enjoy similar atmosphere to Tsukiji fish market and great food. Premium outlet market mall. Over 200 international brand shops are there. You would find something wonderful with good price! You could see what local Japanese people buy. Many locals go there to buy daily things such as clothes, books, stationary, food, everything!! You could enjoy watching cows, ducks, hamsters etc. 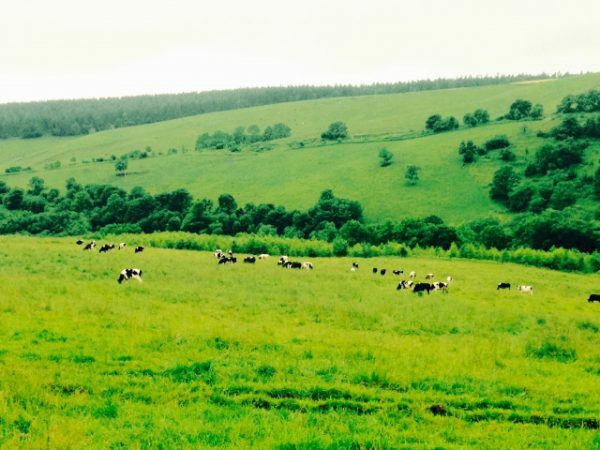 Could try to get fresh milk from cow by yourself!! 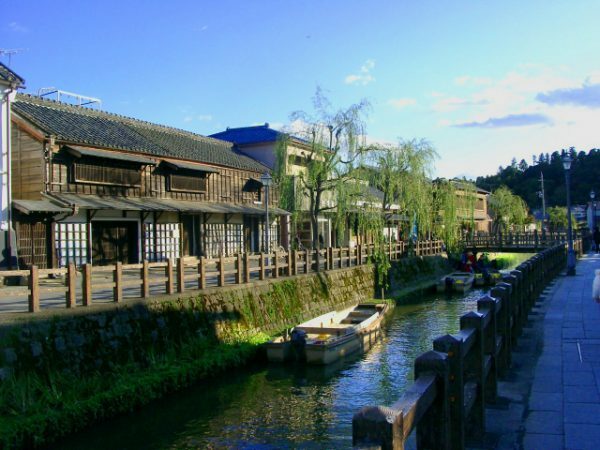 At here, old Japanese landscape, houses and culture are preserved. 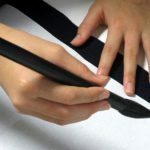 You could do some activity to make your souvenir. Sawara was surrounded by rivers and old delivery center of Tokyo. At that time we carry heavy stuff by boat. You could feel traditional atmosphere. 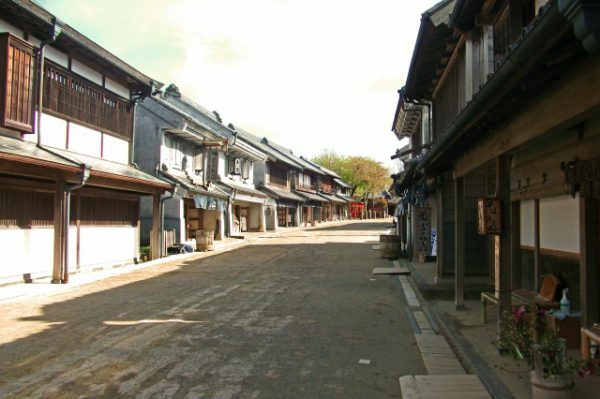 If you are interested in Japanese old town, please refer to below article. 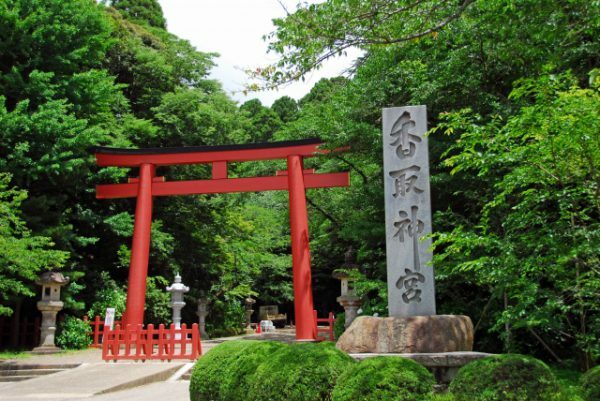 *10 min by taxi from Sawara station, you could visit Katori shrine, god of peace. Do you find any interesting places? If you need our guided service, please feel free to contact us from here!!! 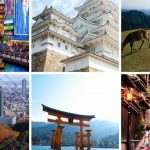 Private Tour – Meet us at Narita and Enjoy Flight Simulator! Visiting shrine and temple during New Year Holidays: Hatsumode Find a best place for making your wish! 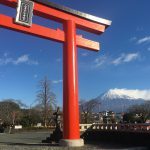 5 things to do near Mt.Fuji area while going to Kyoto from Tokyo by bullet train!! Hi there! Thanks for sharing. As a regular business traveler with GSE Solutions, I was recently at the Narita Airport in Japan. 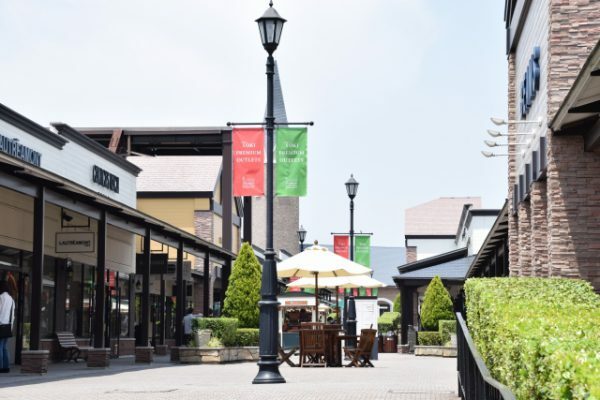 If I ever have a lay-over here again, I will definitely look into the Shisui premium outlet, which looks great! Ryan at GSE Solutions.